The AER Practice Guide for Compliance Audits – June 2017. 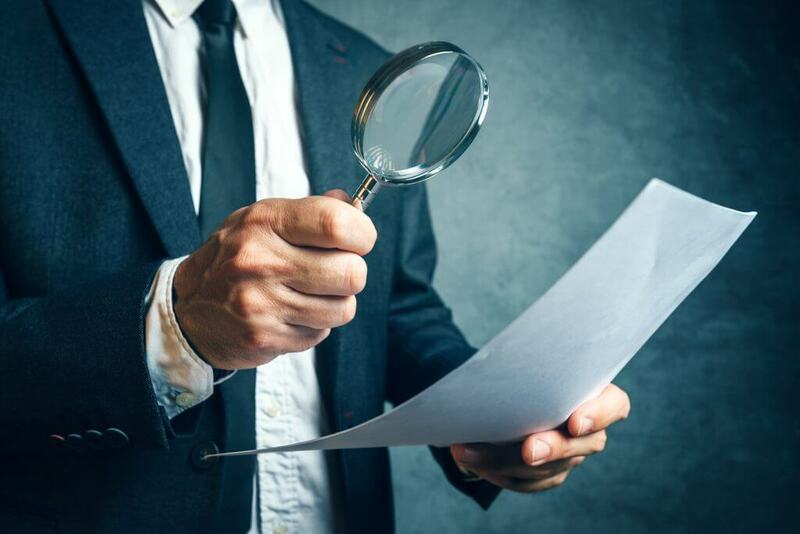 The revised guidelines incorporate new rules introduced by the Australian Energy Market Commission (AEMC), refine the reporting framework and provide new guidance material on compliance audits. An important change is to the name given to reports and reporting periods. Reports will now be referred to as Immediate, Quarterly or Half Yearly Reports. Consequently, the sections in the procedures and guidelines which deal with reporting have been amended in line with this change. This includes substantive amendments to Appendix A. The report and template contained in Appendix B has also been amended with the insertion of a statement regarding other breaches during the relevant period. The Practice Guide has been provided to assist regulated entities in understanding and conducting compliance audits. It provides further information in relation to the decision-making process around compliance audits, the terms of reference and how each type of compliance audit will be carried out. Another important change is the introduction of a new AER compulsory powers section at 1.9 to 1.11 dealing with the power to obtain information and documents. Section 1.10 introduces a notice which can be issued by AER and to which civil penalty provisions attach for failure to comply. Section 1.4 has been inserted which provides that the AER may require regulated entities to carry out compliance audits. Significant changes have also been made to Pt 4 dealing with compliance audits. The part now has separate provisions dealing with compliance audits carried out by AER and compliance audits carried out by regulated entities. If a regulated entity is required to conduct a compliance audit it must submit an Audit Proposal to AER within ten days of receiving notice of the audit. The AER has the power to reject the proposal if it does not comply with the Terms of Reference set out by the AER. The AER also has the power to require a regulated entity to prepare a draft audit report. If the AER is not satisfied with the audit being conducted by a regulated entity it may revoke the requirement for the audit and instead carry out its own compliance audit under s 275 of the Retail Law. It also includes a helpful diagram setting out a summary of the AER’s compliance audit decision making process. The amendments were originally released for comment in December 2017 with submissions closing on 23 January 2017. A total of 13 submissions were received. A copy of each submission is available here. After 9 June 2017, you should only respond to the AER with documents which comply with Version 4 of the Procedures and Guidelines. If you have need assistance in updating your forms please contact us.